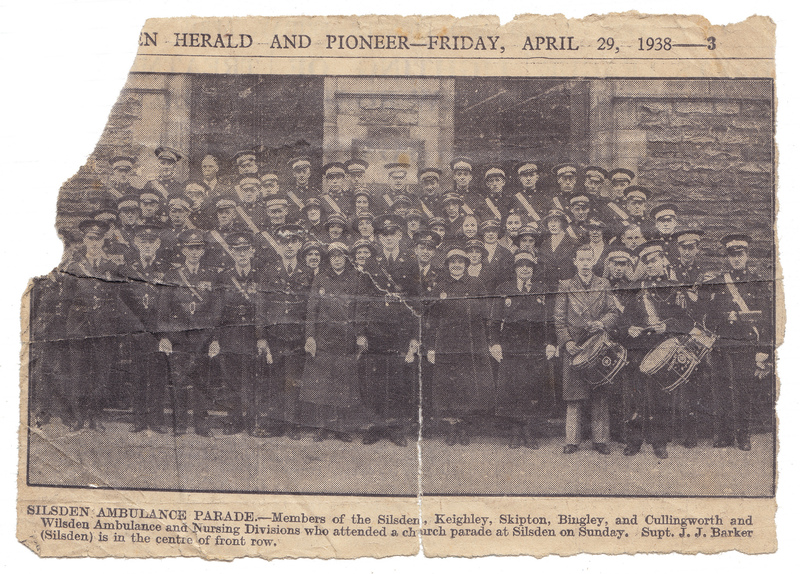 This photograph of the Silsden Ambulance Parade was published in the Craven Herald and Pioneer on the 29th of April 1938 – exactly 80 years ago! 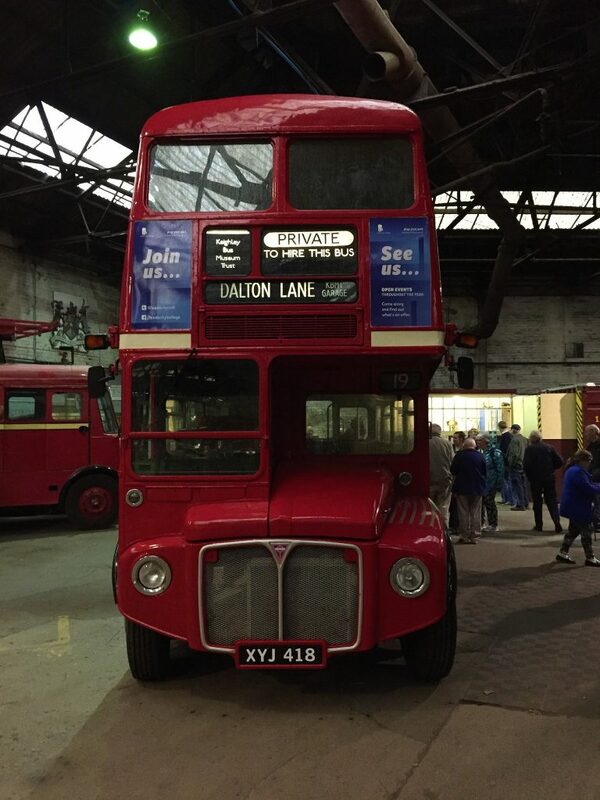 It shows members of the Silsden, Keighley, Skipton, Bingley, and Cullingworth and Wilsden Ambulance and Nursing Divisions of the St John’s Ambulance Brigade, who attended a church parade at Silsden. The newspaper cutting is part of the Keighley and District Local History Society digital archive on Flickr and was donated by Jackie McGinnis.